The yard surrounding your home is like the icing on a cake. It adds the finishing touch and flourishes that help define its personality. A fresh, green lawn frames the house and people notice the details such as the flower beds, trim on the home and shutters. An unhealthy or unkempt yard detracts from the home’s appearance and can affect its resale value. 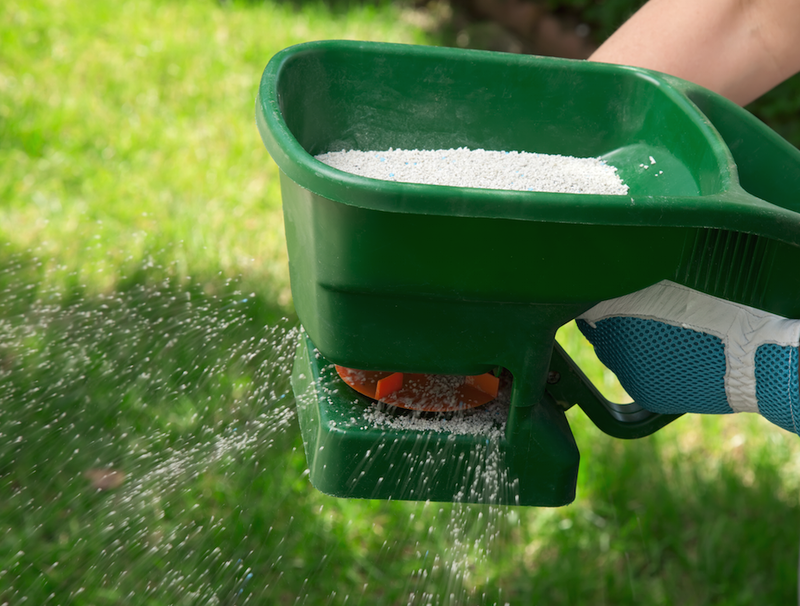 Fertilizing the lawn can help keep it looking healthy and lush. The gardening aisles of your local home improvement store may be filled with different types of fertilizers, spreaders and arcane looking equipment that may or may not be useful in making your grass look lush and green. 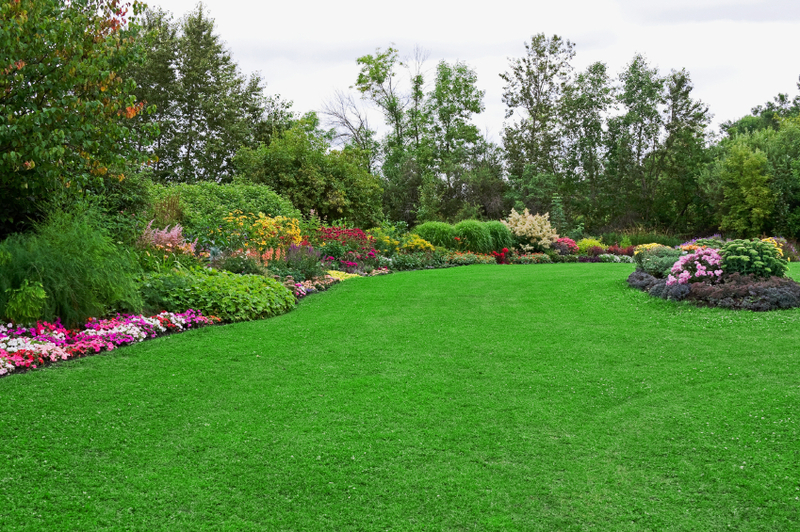 Lawn care experts know that keeping it simple is best when fertilizing and maintaining the green areas throughout your yard. If you’re looking for a way to make your lawn stand out, then there are a number of things you can do. 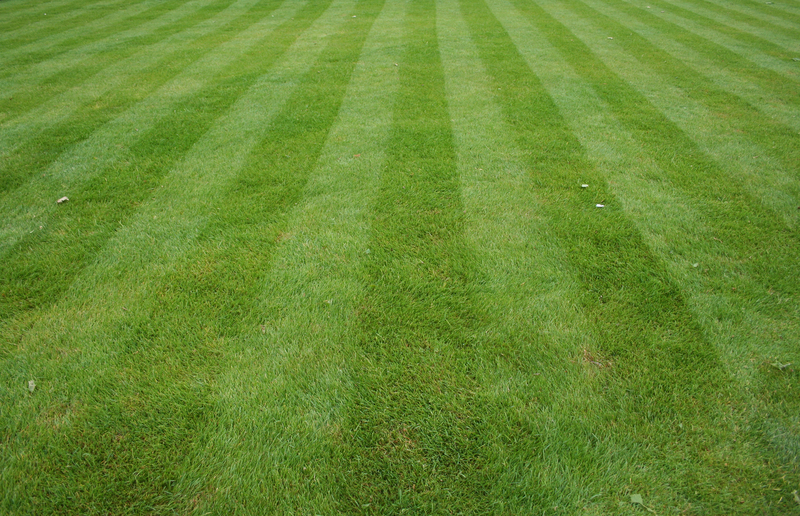 Overseeding, aeration, and top-dressing are all good ways to create a lush green lawn. 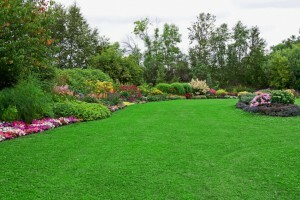 A lush, green lawn is the pride of anyone able to grow one because they are not only difficult to grow, but they are difficult to keep that way. The harsh summer sun beats down relentlessly on your turf, and no matter how often you water or fertilize, that sea of green waving grass just doesn’t maintain its fullness or its emerald beauty. 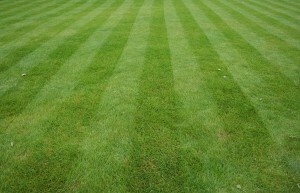 Fortunately, lawn experts have some advice about overseeding and how it can help you get the beautiful lawn you desire. 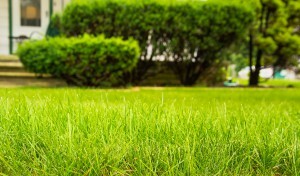 Keeping the lawn looking lush, green and healthy can be a great source of pride for homeowners. The problem is that success at accomplishing this seemingly normal task can be rather time consuming and elusive. A lawn care service can really simplify your life, and knowing a few lawn care basics will help you achieve that great looking yard you desire. With spring in the air, many people’s thoughts turn to the outdoors. This naturally leads homeowners to think more about their lawns, the maintenance that’s needed and what new landscaping projects they may wish to work on. During this time of year, lawn care service companies are frequently in great demand and find themselves educating consumers on a number of myths about lawn care. Understanding some of these myths can be helpful when considering a lawn care plan for the future season. Ticks are small insects that can cause big problems. 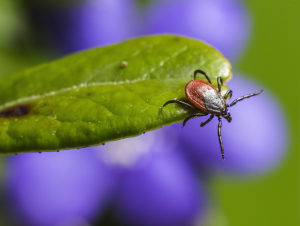 A tick bite can bring any number of diseases, from Lyme disease to Rocky Mountain spotted fever and Anaplasmosis, among others. That’s why it’s essential for you to take tick control measures to protect yourself and your family from ticks in your own backyard. Here are a few tips to prevent and control ticks. Aeration is the process of mixing or circulating air with a liquid or substance. With core aeration for lawns, plugs of soil and turf are removed from the lawn, which results in improved air circulation throughout. This process is also referred to as lawn aeration, and it provides several benefits. If you’ve never considered this procedure for your lawn, here are a few reasons to take another look. As your greenery slowly disappears underneath a blanket of snow during the winter, it can be easy to forget about. However, it’s important to take care of your landscape before winter arrives so that it can flourish and save you time and money trying to revive it come springtime.